The whole point of a cafe POS system for iPad is to help small business owners enhance the way their cafe or coffee shop operates. However, finding the right POS system is similar to hiring a new staff member. You need to understand what your business can improve on and pinpoint a POS system that tackles those issues. 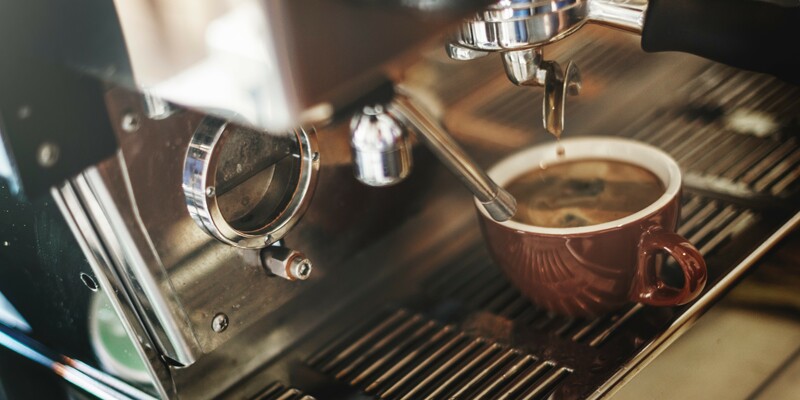 Nonetheless, are you skeptical of making the switch to a cafe POS system? Then please keep reading, because we will break it down for you. We want you to understand why this is the solution for your cafe or coffee shop. “POS” stands for “point of sale.” The term refers to both the software and the hardware that can keep your small business running smoothly. For example, the right system will help your business with placing orders, managing sales, and even tracking profits. A cafe requires fast service along with customer satisfaction. Therefore, a cafe POS system for iPad will come in handy. You might think your cafe is running fine without a POS system. However, you already know that it’s important to keep your business up to date. In other words, you need to join the 21st century, technologically speaking. Small businesses tend to benefit the most from these POS systems. That’s because these systems minimize the amount of money you have to spend on accountants and such. For example, POS software simplifies many of the vital tasks it takes to run a cafe. This includes tasks from both the front and the back of the house. Cafe POS systems come with the capability of accommodating credit card payments and processing them in a matter of seconds. Front of house staff no longer have to deal with the pressure of waiting for a credit card payment to go through while the line at the register keeps getting longer. The software also allows the user to print receipts that cater to the customer’s preference. Moreover, cloud POS systems don’t rely on the Internet to function. Therefore, your sales will continue to process without any issues. With some cafe POS systems, you take orders with an iPad or a smartphone. If you prefer a more traditional setup, this system can still operate on a standard counter. An iPad seems to be a favorite among small business owners because it is large enough to use without having to strain your eyes. When it comes to introducing something new to a cafe menu, there’s a 50/50 chance as to whether or not your customers will love or hate the addition. With a cafe POS system for iPad, you can make well-informed decisions regarding the cafe menu. That’s because this system allows you to know exactly what your customers are asking for. The POS gathers information then reports on the best-selling items on the cafe menu. Moreover, it will also analyze profits. Therefore, you will have all the necessary information to make well-informed business decisions. A cafe POS system for iPad can transform the way your coffee shop functions. However, take care to choose a system that comes with features that best benefit your business.